Join Our Team - Benchmark Painting Ltd.
We always welcome hard-working and enthusiastic people to our team. A supportive work environment and competitive wage are a couple of the many different reasons to consider a career with Benchmark Painting. Through strong leadership and empowerment of our people, we will continuously develop our team and processes to ensure we provide impeccable customer service. At Benchmark Painting we know that people are one of our most important assets. When you join Benchmark Painting you are joining a dedicated, hard-working, and passionate team. A full-time foreman must have the skills to lead a team on high end projects requiring a high-end finish. You must be punctual, accountable and provide exceptional customer service. You must have the ability to communicate constructively with clients and team members, independently problem solve, adapt to change, upsell jobs and train less experienced employees. $55,000.00 – $75,000.00 per year based on experience. Please send your resume and cover letter to service@benchmarkpainting.ca. Ensure that you reference the name of the position in your subject line. Thank you. 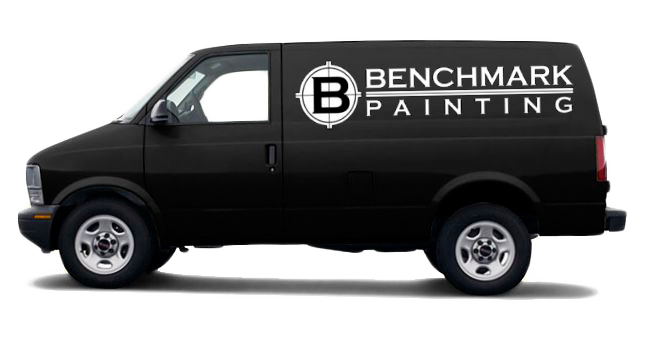 At Benchmark Painting our objective is to work with each new entry level painter in order to help them advance into a full-time job foreman. Must own a suitable vehicle in good condition.